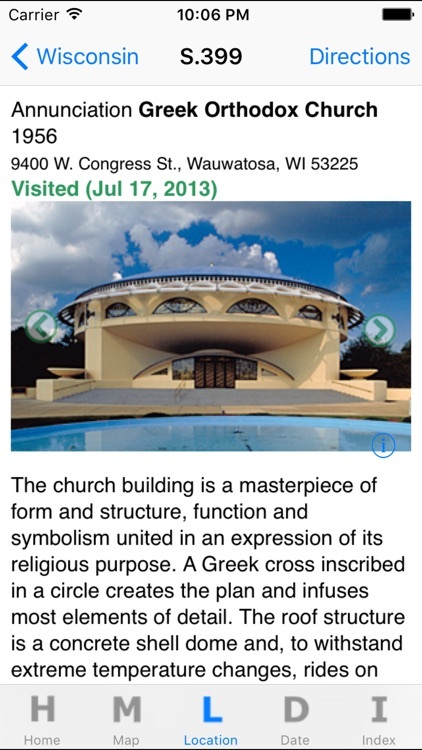 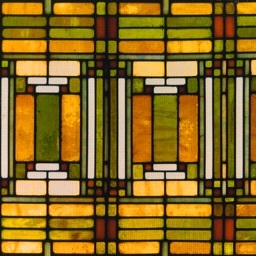 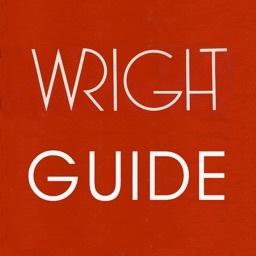 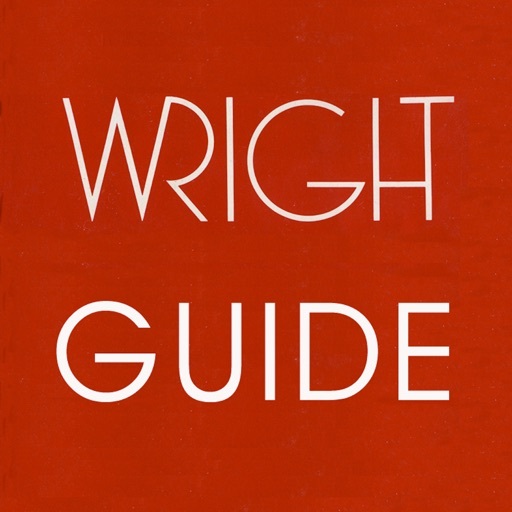 The "Wright Guide" application for iPhone and iPod Touch is based on the world standard reference, The Architecture of Frank Lloyd Wright, a complete catalog, by William Allin Storrer, Ph.D. With descriptions and a photograph of each of the built works by America's greatest architect, one knows the right building has been found when one reaches a site. 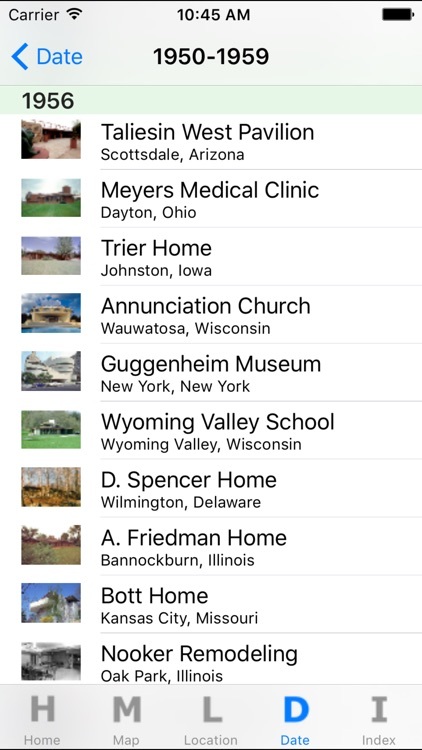 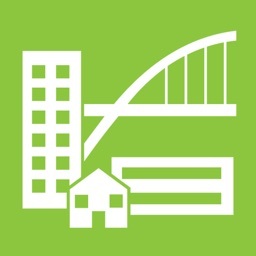 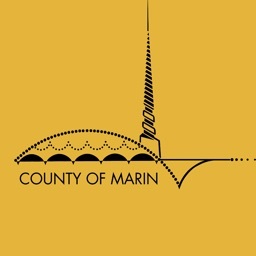 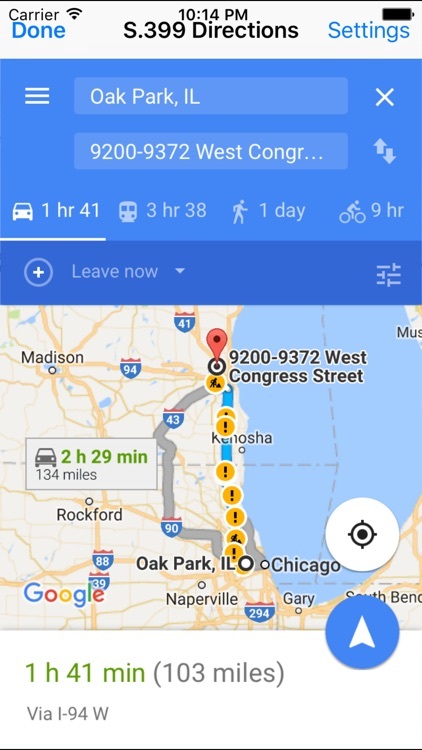 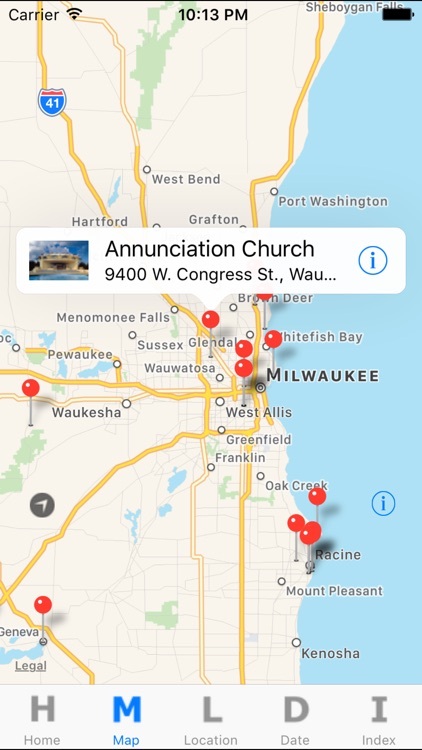 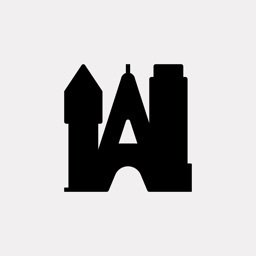 There are easy links to see what buildings are nearby whatever item is being referenced, and driving directions from the user's location to any building are but a click away. 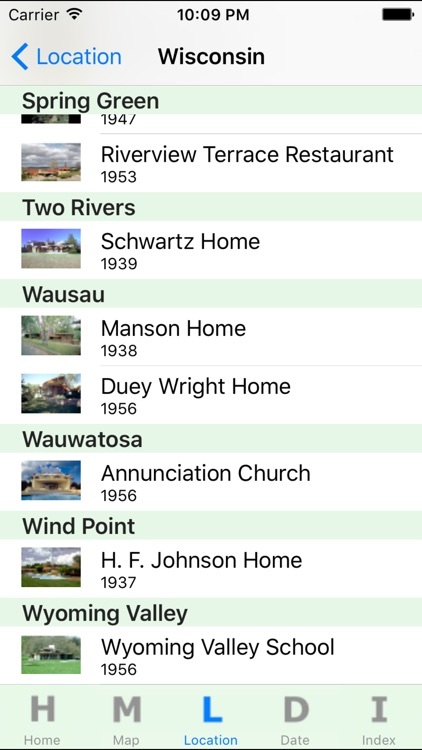 Storrer, who has visited each of these sites several times, who has met many of the original clients dating back to 1923, and who met children of earlier clients, keeps his documentation up-to date and provides useful comments on such items as client, site, construction materials, plan type and layout, date of design by Wright, and updates, restorations and/or alterations made since original construction.